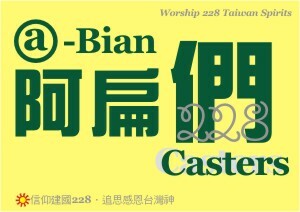 Home Video Watch Proud of being called "Bian Casters"
3. Fully abandon the "Republic of China" Constitution and system of government. 4. 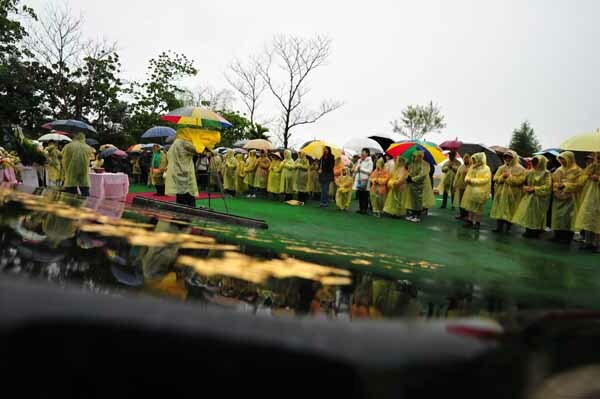 Develop Taiwan's new constitution, and proclaim to the world that Taiwan is a "new and independent" state. 5. Apply to join the United Nations with the name of Taiwan as an identity of new Member State. The government has hired a lawyer for Lee Ching-yu (李凈瑜), the wife of Taiwanese human rights activist Lee Ming-che (李明哲), who is being held in China on charges of subversion, Mainland Affairs Council (MAC) Deputy Minister Chiu Chui-cheng (邱垂正) said yesterday. The council would try to obtain permission from the Chinese government for the MAC-hired lawyer, as well as Straits Exchange Foundation (SEF) personnel and private individuals to accompany Lee Ching-yu, he said.